The Philippine government has announced that all future visitors to Boracay will have to apply for an official access card. The Department of Environment and Natural Resources (DENR) said today (Wednesday, September 19), that the cards would help control the number of visitors to the island. According to a study commissioned by the DENR, the island can accommodate no more than 54,945 people at any given time. Of that number, only 19,215 are tourists. Tourists would have to register under a computerised system that would take note of how exactly how many days they intended to stay. Boracay and Aklan residents and workers would also need to register through a separate website or platform, and would also be issued access cards. People who have been working on the island during the six-month closure have already been issued identity cards. Environment Secretary Roy Cimatu said they would monitor how the system would be implemented during the dry-run limited opening on October 15. The island is scheduled to be fully reopened to tourists on October 26. Tourism Secretary Bernadette Romulo Puyat has previously said the Department of Tourism was in talks with airlines to limit flights to Caticlan and Kalibo airports. She added that Philippine Airlines was already committed to restricting flights to Caticlan to just one a day. 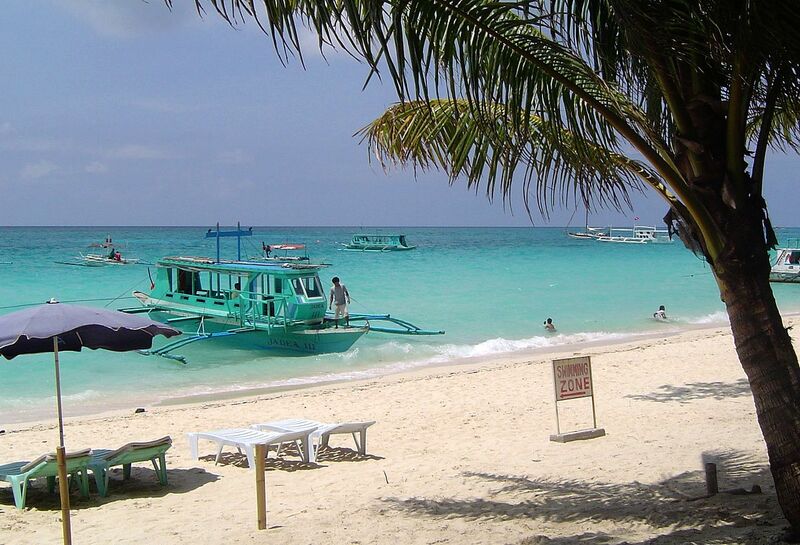 It has also been announced that tourism chiefs want Boracay to shed its reputation as a party island, and instead be a “peaceful haven”. To this end, all smoking and drinking on the beach will be forbidden. Can you imagine govt officials doing something like this to filipino tourist visiting Hawaii. Through which web page can I register for the access card to Boracay? I have flight in December… Thanx in advance. Tourists will not put up with having their movements monitored. This is great more organized no smoking and drinking on the beach. .